You might be surprised to learn that the Cairn o’ Mohr winery is regularly ranked one of the top activities in Perthshire. We aren’t. On a sunny day, it’s a perfect jaunt. Of course, there are tours of the winery and you can buy wine. Don’t mind if we do – make ours a bottle of raspberry. There’s also a lovely café and decked seating area, play areas and tours with a guide who is simply a hoot. Oh, and there’s a spooky ghost tour, which promises a “terrifying experience” for £24.50. Well, what else would you spend £24.50 on? Whether you want to walk or cycle, this is a beautiful area for doing either. 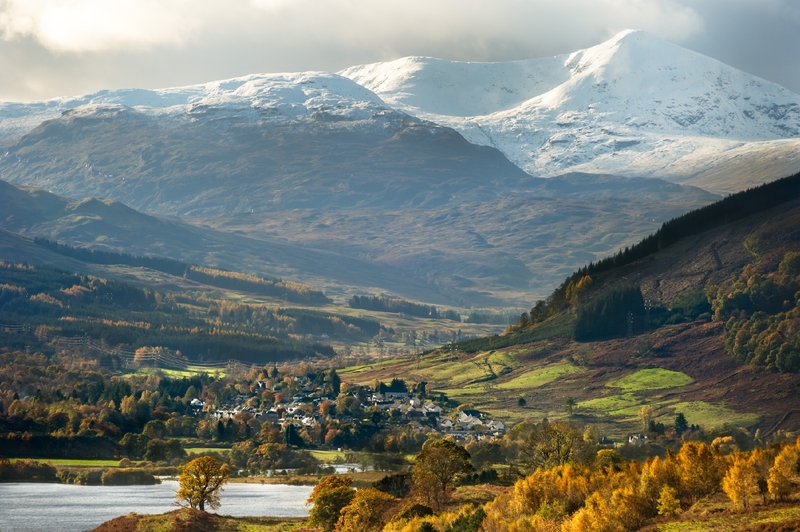 The Rings take in a host of villages and towns including Killin, St Fillans and Aberfeldy. And you’ll never be short of a place to stop for refreshment or relax a while. You can also fish or play golf around various locations. The great thing about Bredalbane area is how prod the locals are of where they live. Expect to get chatting as you stop for a cuppa or a snifter of something stronger. That local knowledge is invaluable for uncovering new gems you might otherwise miss. 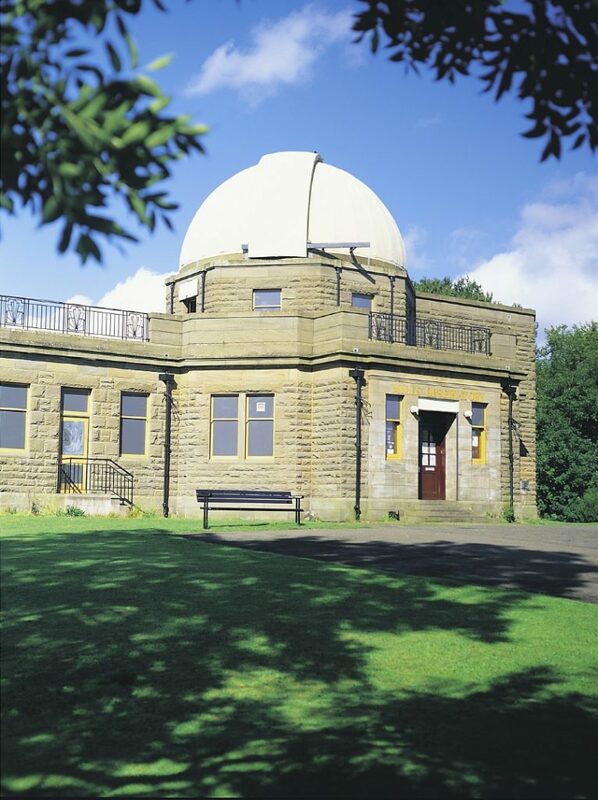 The Mills was Britain’s first purpose-built observatory. 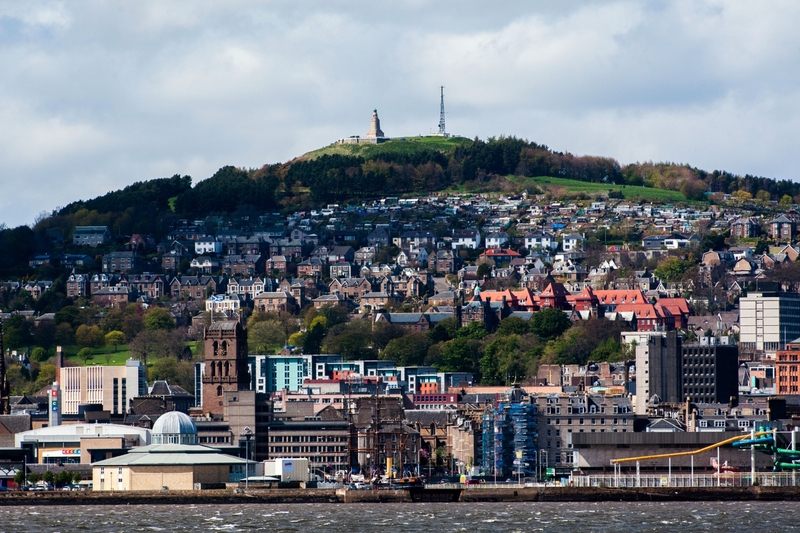 It’s set at the top of of Balgay Hill, just 15 minutes from Dundee City Centre. Lorraine Kelly is a huge fan, descriving it as magical. Watch stars and planets through the Victorian refracting telescope or enjoy the stunning views across the treetops to Fife. Opening hours are limited, so check before you go. 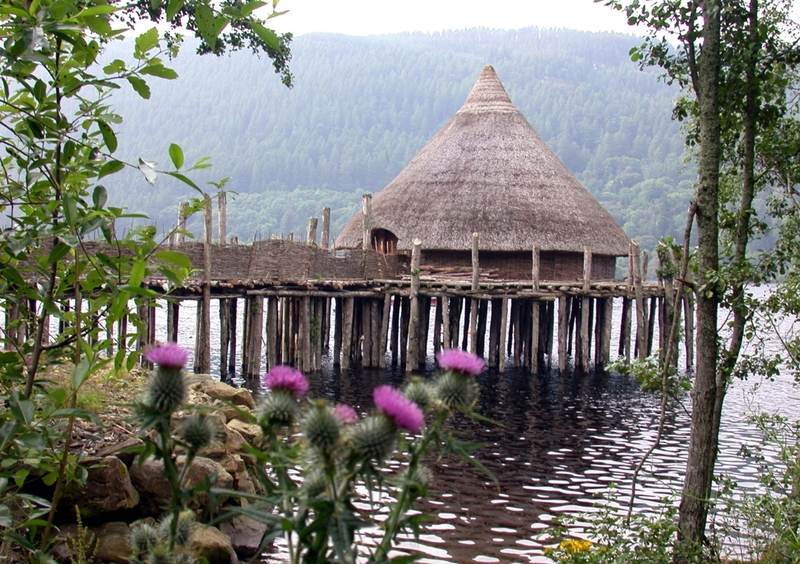 What is a crannog? You’ll find out and learn much, much more on a tour of this quirky wee place. It’s an entertaining look at what life was like 2500 years ago. 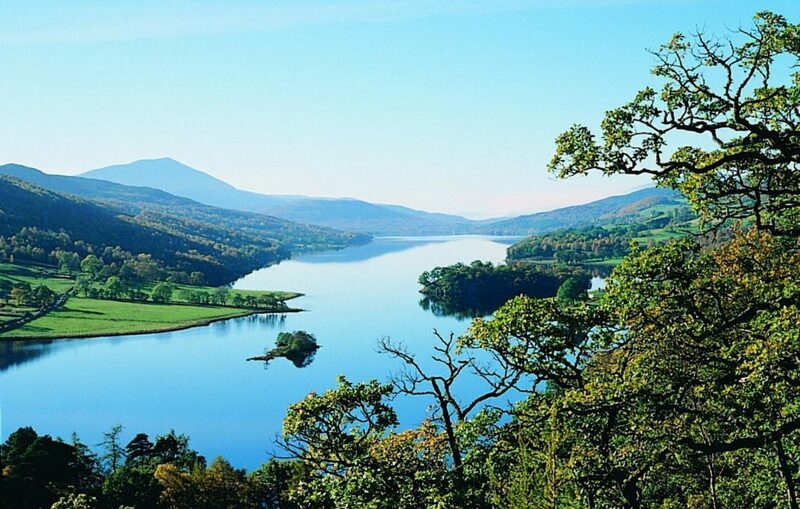 Set amidst rolling Perthshire hills on the banks of Loch Tay, it’s an unbeatable setting that is perfect for picnics. Worth a visit at any time, but extra lovely during autumn when the trees are gorgeously golden. Fancy a hike? Then tackle this 572-ft peak and you’ll be rewarded with a great view of Dundee, stretching across to Fife and north to the Sidlaw Hills. For the less fit, you’ll be glad to hear you can drive, instead. Stunning any time, but amazing at dusk with the city and its twinkling lights laid before you. Take a camera – the views are great from lots of angles. This part of the world is all about the views. And this is one of the most stunning. 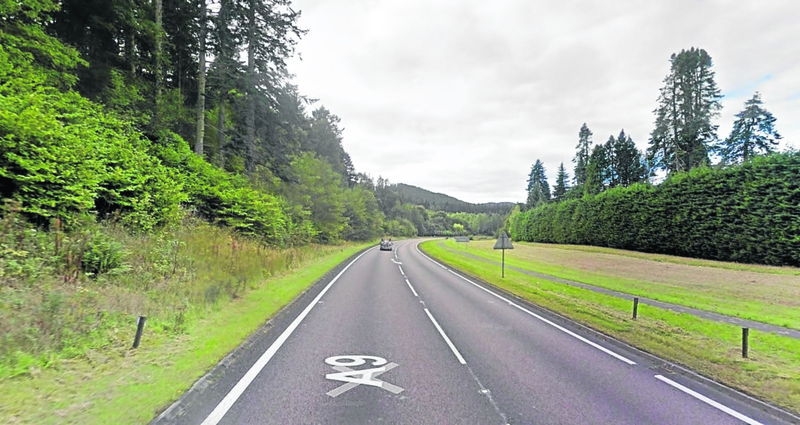 It’s a short drive from Pitlochry, along a tree-lined route by the River Tummel. If you get to the vantage point and aren’t knocked out by the amazing sight that unfolds before you, you’re not looking properly! Even in bleak midwinter, it’s gorgeous. There’s also a visitor centre and tearoom here. But if you can arrive a little before they open, there’s a good chance you’ll get the view to yourself. And that makes it all the more amazing. You’re surrounded by forest trails, too. Simply lovely. Need some inspiration for your garden? 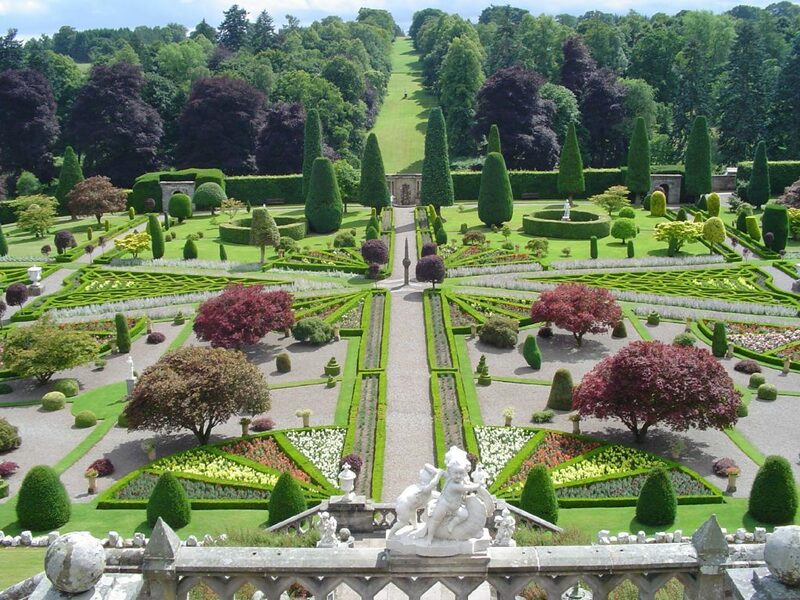 Head to Drummond Castle where its surrounding grounds are picture-perfect. Lawns are lush and the flowerbeds are a riot of colour in summer. The effect is dazzling. The gardens are walled and can be a real sun trap. The castle isn’t open to the public, but you can easily while away an afternoon in the gardens. Dundee Ice Arena is open all year round and provides great family fun. If you’ve always fancied pulling on skates, the adult Learn To Skate sessions are great – you’ll be whizzing round the ice before you know it! There are also Learn To Skate sessions for children, disco sessions and snow babies – think of it as a playgroup on ice. It’s a great way of keeping fit without actually feeling like you’re exercising – it’s so much fun. The arena is home to Dundee CCS Stars, the city’s ice hockey team. Games are fast-paced – and the crowd creates a great atmosphere. The story of Scott of the Antarctic’s ill-fated trip is a fascinating yarn of bravery and adventure. A trip to RRS Discovery brings that tale, plus the ship’s story afterwards, to life. It’s a great day out, with interactive fun for kids. Still in a nautical mood? 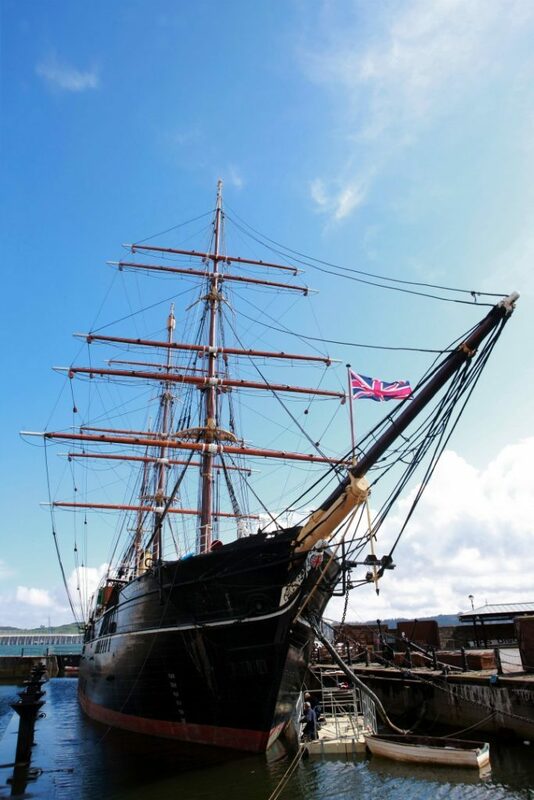 A visit to nearby Frigate Unicorn, in Dundee’s Victoria Dock, will keep you shipshape. General view of Dundee Jute Works. Dundee’s jute industry is brought to life at this award-winning museum. 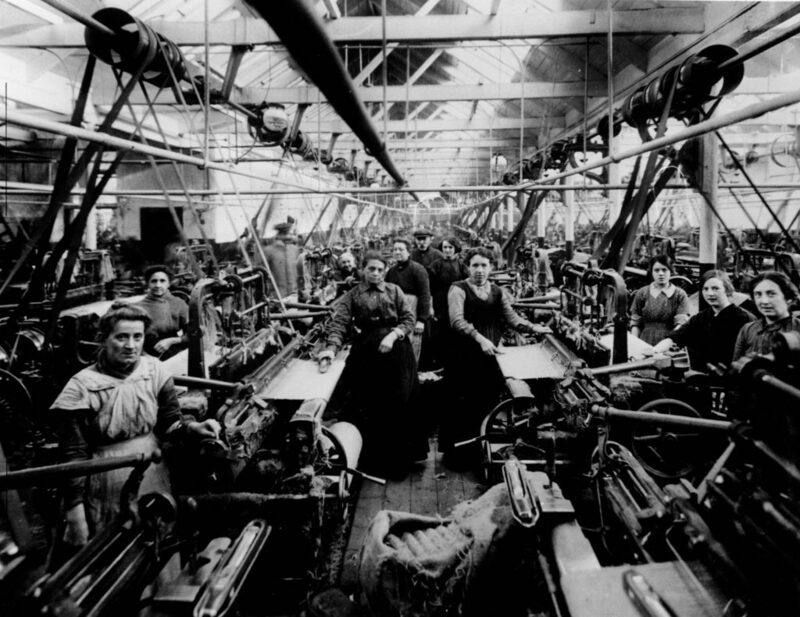 It’s an amazing social history, particularly of the “overdressed, loud-eyed, bold girls”, the women of the jute industry who outnumbered the men three to one. They were a hard-working bunch – and they knew how to party even harder! Cafe and gift shop onsite. If you are interested in Scottish history, a visit to Scone Palace is a must. It’s as magnificent as it looks from photographs and if you love paintings and antiques, you’ll be in your element. Scone Palace was, of course, once home to the Stone of Destiny and you can find a replica here – but frankly, it isn’t much to look at! The gardens are free to access at certain times of year. They’re great for a stroll and kids will love watching the peacocks that live in the grounds. Make sure you see the Murray Star Maze, by famous maze designer Adrian Fisher (we didn’t know there were famous maze designers either!). 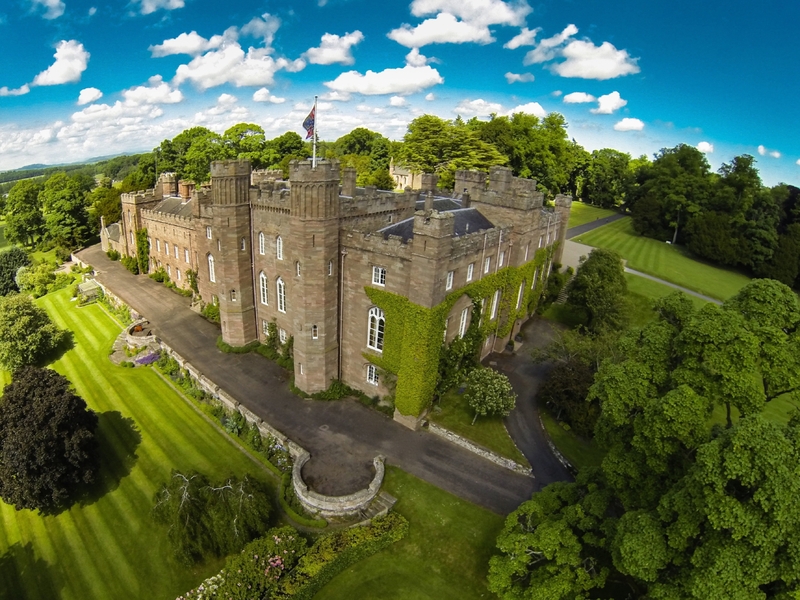 The palace is a couple of miles from Perth Racecourse so combine your genteel palace visit with something completely different. The atmosphere at the course is great on big race days. When the sun shines, it’s a fun day out, even if you know nothing about horses. 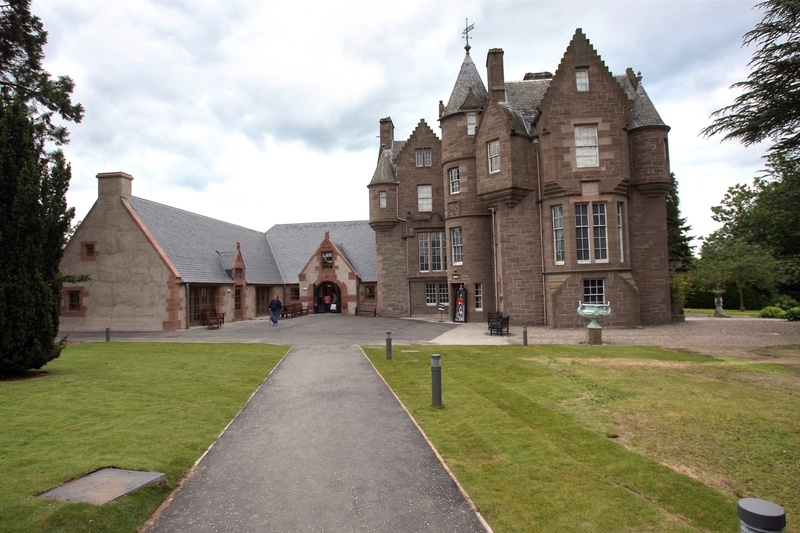 Housed in the dramatic Balhousie Castle, the Black Watch museum is a fascinating look at this historic regiment. Expect to find uniforms, paintings, medals and photos. But what really brings the museum to life are the films. There are personal experiences of The Black Watch, but also social history which is evocative and will leave you nostalgic. Got young children out for the day? They’ll love Active Kids. So many of these places seem to have added a half-hearted indoor section as an afterthought for when it rains. Seems strange – this is Scotland, after all! 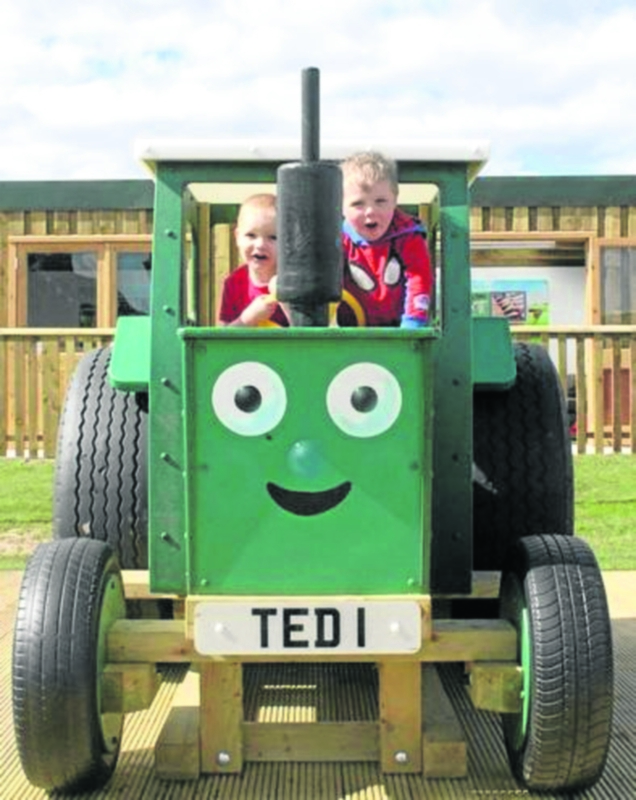 Ted’s interactive farm, target football, go-karts and crazy golf. Just outside the park, you’ll find a 7km circular walking/cycle track which should take two hours maximum. 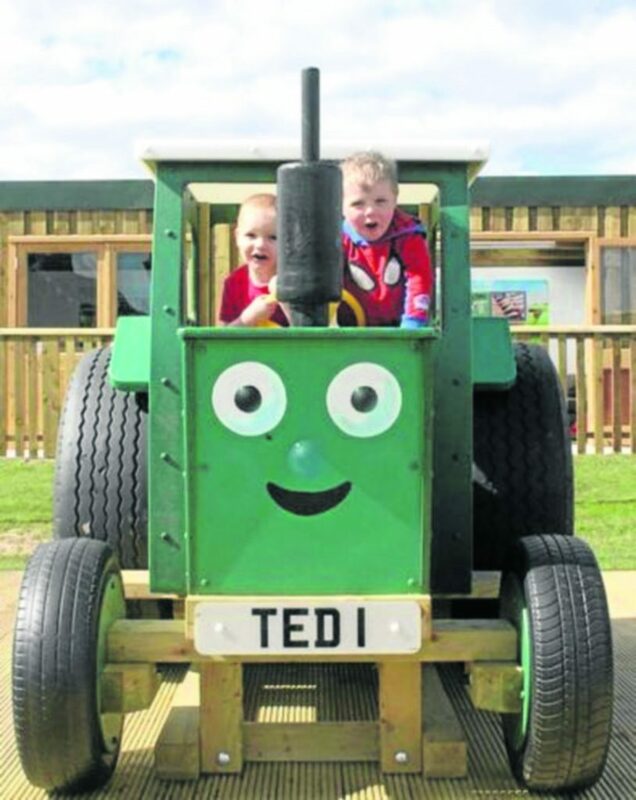 A fantastic place for outdoor fun and tiring your little angels out! Take a picnic or enjoy a treat from the cafe. Adults do have to pay an entry fee for full access to the facilities, but you are encouraged to use the equipment, not be a spectator. Fancy a drive? 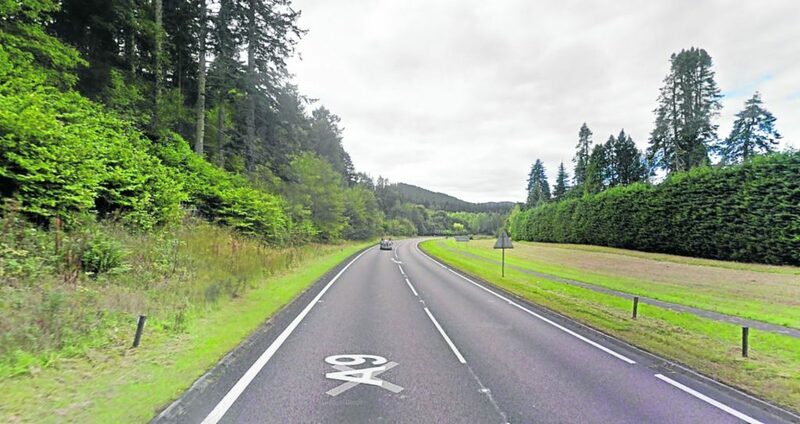 The A9 just north of Pitlochry to Foss, past the Linn of Tummel and along the southern edge of Loch Tummel, is spectacular. It’s a twisty road with a million brilliant views (we counted them). Fancy something a little different? 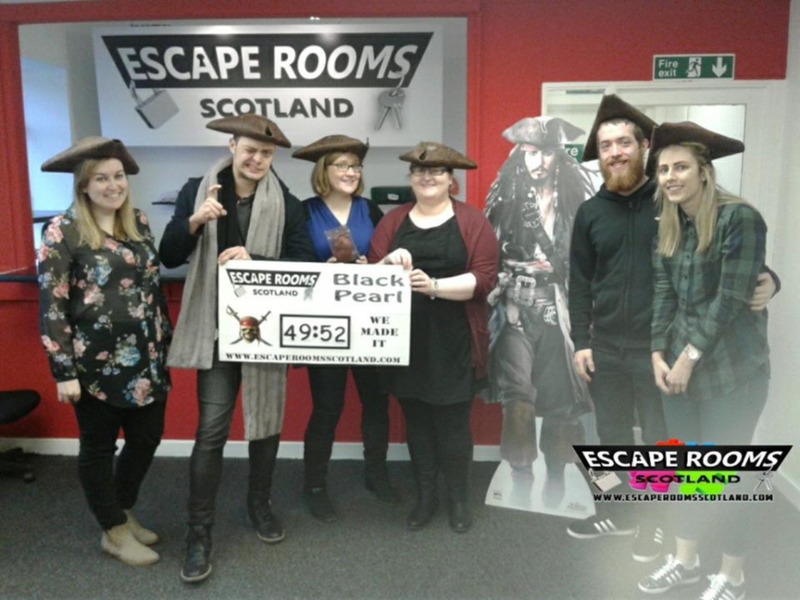 Well, if you’re the type of family who loves games and puzzles, this is a must – escape from the room in less than an hour by working out a puzzle. You can get clues if you need them and the staff are friendly and knowledgable. Suitable for nine to 90-years-old and you’ll often find mixed-age family groups visiting. What’s your favourite Tayside spot? Head to our Facebook or Twitter page and let us know!